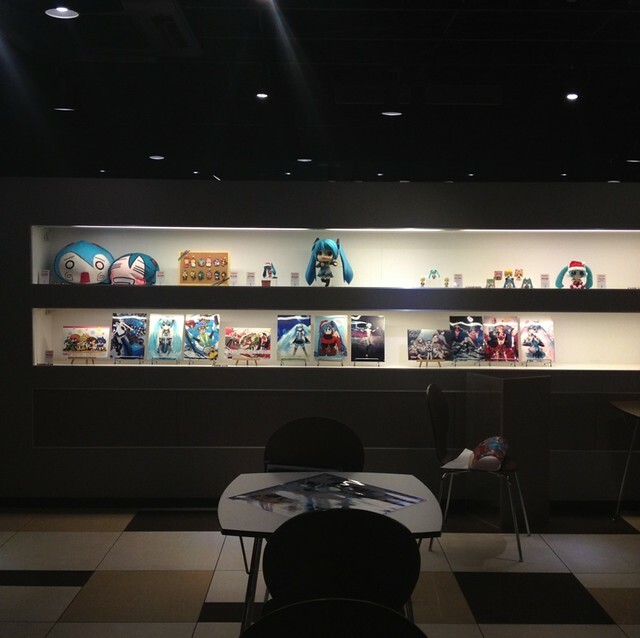 Aside from the voting for Nendoroid Snow Miku: 2014 version, there are bigger news there: a couple of Vocaloid Nendoroids as part of Happy Kuji Summer 2013 version campaign by GSC and FamilyMart. Wow! 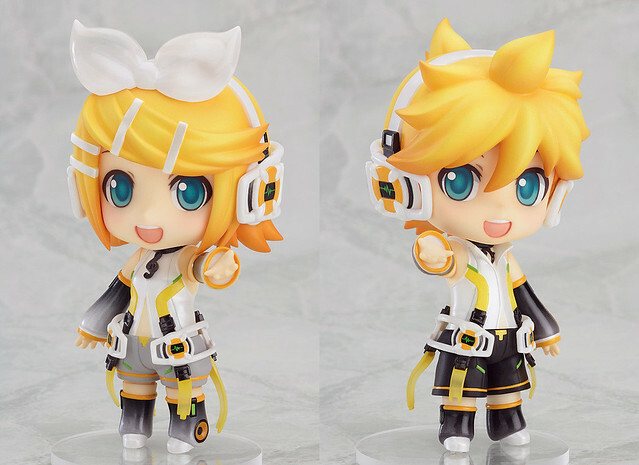 The Append version of Nendoroid Kagamine twins have been previewed by Mikatan yesterday, and they are available for pre-order starting today! Here is the description for Nendoroid Kagamine Rin: Append version. The warm, powerful and relaxing voice of Kagamine Rin: Append! She also comes with a background panel and special display arm allowing you pose her back-to-back with Nendoroid Kagamine Len: Append, to ensure you can display the twins close together! 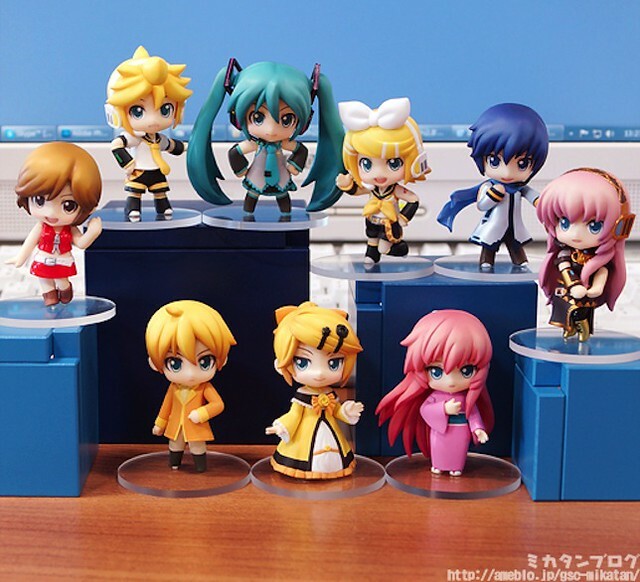 … and here is the description for Nendoroid Kagamine Len: Append version. The soft, serious and powerful soul singer, Kagamine Len: Append! He also comes with a background panel and special display arm allowing you to pose him back-to-back with Nendoroid Kagamine Rin: Append, to ensure you can display the twins close together! 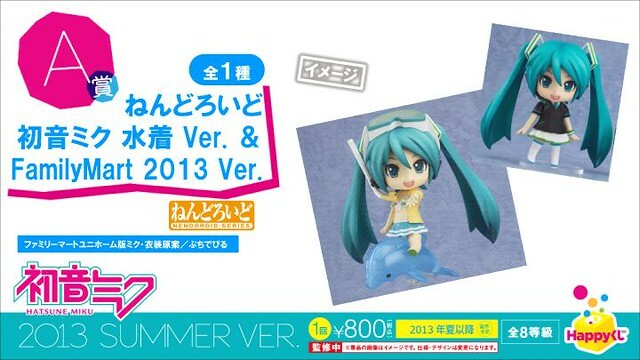 Both of them are sold separately for 3500 Yen and scheduled for June 2013 release. 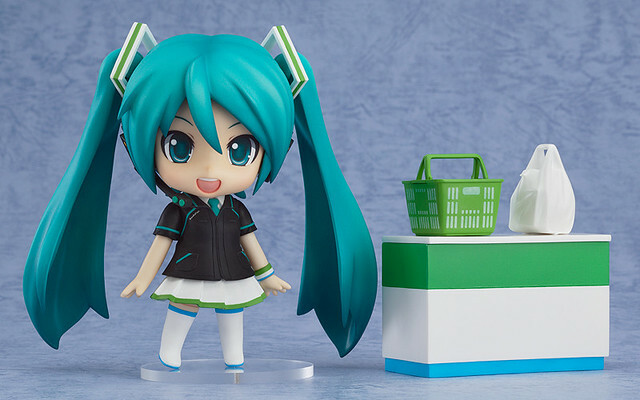 You can also pre-order them at Good Smile Online Shop, with the orders can be placed between January 8th (12:00 JST) until February 6th (21:00 JST). 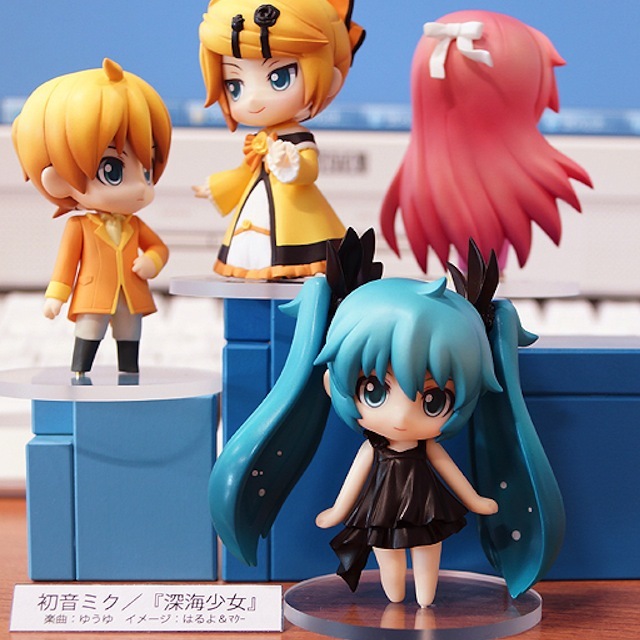 Nendoroid Kagamine Rin: Append version and Nendoroid Kagamine Len: Append version are the first Nendoroid previewed by Mikatan on 2013. The Append version of these Kagamine twins have been teased since a few weeks ago, when they were still no more than uncolored prototypes. 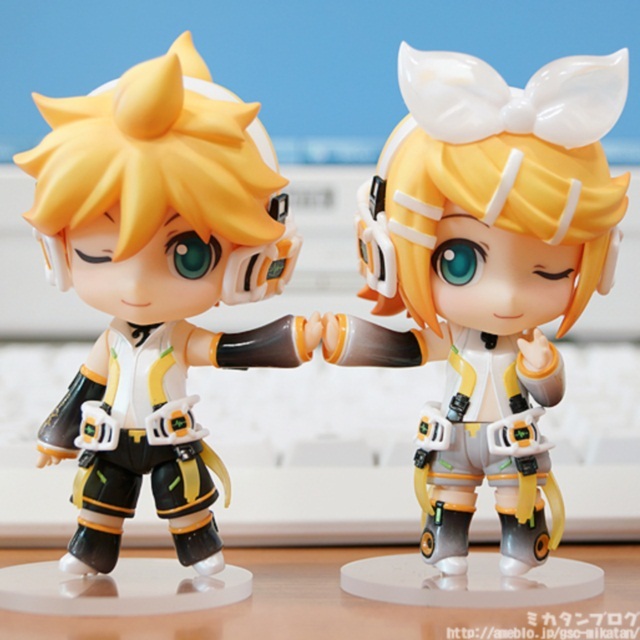 Append Rin and Len will come with three faceplates: both of them have the smiling and winking expressions and one unique face for each. Rin will get the begging expression while Len will have the confident expression. A special arm, stand, and a Append-themed background board will also be included for us to display them together. See them in action on Mikatan’s blog! … oh, and both of them will be up for preorder from January 8th!